Get your staff motivated and eager for 2014. Book a teambuilding event that will have all of your staff talking for the months to come. Speak to Beach and Bush Team Building Johannesburg and let us plan an event that is relevant and applicable to your 2014 goals. Did you know that Beach and Bush can arrange bespoke events especially for you and your company? Their highly trained facilitators will come and meet with you and ensure that all your ideas and goals are met in the planning of your team building event. Beach and Bush will arrange venues, transport, meals, entertainment and the team building activities for you. They have a wide range of team building programmes to offer and experienced staff to make sure that your day goes according to plan. When throwing around ideas for your team building Johannesburg, get your staff involved. Find out what their likes and dislikes are. It would be pointless having a fun run when your staff hates the very idea of running. Listen to their ideas and thoughts as well and plan your team building event around a concept that all can agree upon and have fun doing while learning to interact with one another. 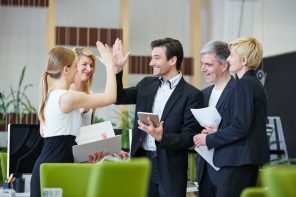 The most important point of the day is to have fun while building a successful work team. If your team improvement efforts in the past have not lived up to your expectations contact Beach and Bush. 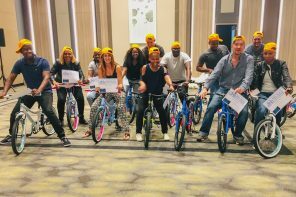 With more than 10 years in business and some big name clients that include ABSA, Unilever and the CMH Group this company has proved that successful team building can be done. 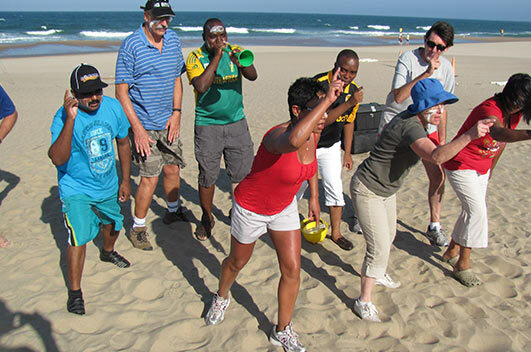 Contact Beach and Bush Team Building Johannesburg – you will not regret it.